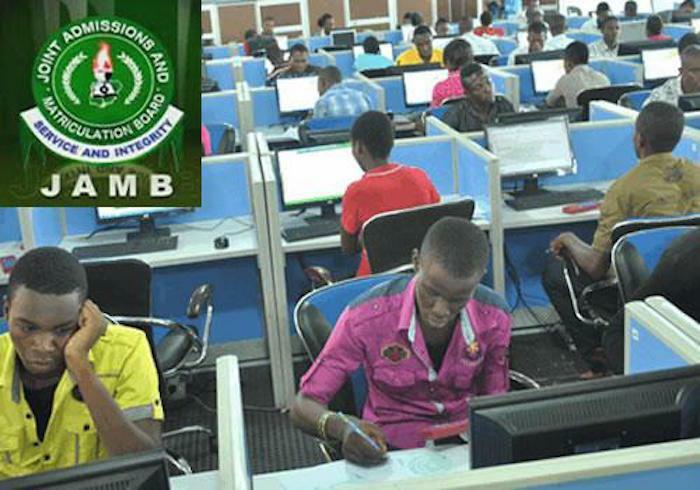 The Joint Admissions and Matriculation Board (JAMB) has confirmed the arrest of a self-acclaimed professor, identified only as Jide, who was apprehended while allegedly assisting his daughter during the Unified Tertiary Matriculation Examination in Abuja. Punch reports that Jide was arrested at a Computer-Based Test center in the Jabi area of the Federal Capital Territory. JAMB said he was arrested by officers of the Nigerian Security and Civil Defence Corps (NSCDC) and he's in custody, waiting to be prosecuted after investigations. ''In Brix Academy in Jabi, a man penetrated the system, broke all security barriers, went into the examination hall and assisted his daughter. When arrested, he claimed to be a professor and also the owner of a non-governmental organization. He has been picked up and he is with the security operatives. We believe that in no distant time, he will be prosecuted''. Although, he was not able to carry out his nefarious activity. He claimed to be a professor from a university outside the country.